Public relations professionals today are always looking for the next big thing, the next client, the next breaking news and the next story to tell. While we spend the majority our time living in the present and looking towards the future, it is important to look back in history at the people who took the necessary steps forward in a society before modern technology and social media. Today, public relations is a profession dominated by women. This would not have been the case without a few pioneering women. In a time where women were not even allowed to vote, Doris Fleischman made strides not only for women in the public relations industry, but in society overall. Doris Fleischman was the wife of Edward Bernays, who is known as the father of modern day public relations. Fleischman was an active suffrage leader, and sharp businesswomen, but her work was often overshadowed by her husband’s achievements. Fleischman began her career as a features writer for the New York Tribune during a time when it was rare for women to enter any profession other than nursing or teaching. She served as the assistant women’s page editor and later as the assistant Sunday editor. During her time at the Tribune, she had the chance to interview Theodore Roosevelt and Jane Adams. She also wrote about many issues concerning women’s domestic and professional lives. 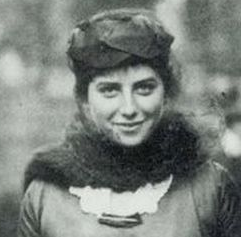 Fleischman continued to freelance write until she went to work for her future husband, Edward Bernays, in 1919. Fleishman used her writing skills at the office to create the firm’s in-house publication called Contact. This publication explained the value of public relations and it was vital to the firm’s growth and success. Fleischman owned half of the business with her husband and was the brains behind several of the company’s campaigns. Bernays described his wife as his most valuable asset and their relationship as a “twenty-four-hour-a-day-partnership”. As Public Relations professionals, we are constantly working behind the scenes. Our goal is to make people, governments, and organizations look good. Fleischman did just that with her husband. While Bernays met with all of the clients and was credited with the success, Fleischman was behind closed doors working hard to make the business, and her husband, look good and succeed. Most clients never even knew she was involved at all. Fleischman wanted to change women’s roles in society. As an active feminist, Fleischman was a member of the Lucy Stone League and she participated in the first Women’s Peace Parade in New York in 1917. When her and Bernays married, she signed the marriage license with her maiden name, Fleischman, which made newspaper headlines the very next day. She was also the very first married woman to be issued a United States passport in her maiden name. Fleischman was willing to take risks in order to make changes happen, and the effects are seen today. 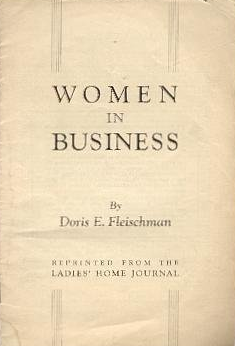 Fleischman had two daughters, Doris and Anne, and she still was able to balance raising her children in their New York City home, and having a busy career with her husband. She wrote most of the firm’s press releases and speeches and also sold articles to national publications about women having careers and working in the home. Throughout the course of her life, Fleischman contributed articles to the Ladies’ Home Journal, the American Mercury, and the Saturday Review of Literature. In 1955 she published her memoir, A Wife Is Many Women. Between her private life and her career, Fleischman transformed feminism and modern day public relations during the first half of the twentieth century, with lasting effects to this day. We cannot move progressively into the future without first, thinking about our past and the people who took the necessary strides to get us there. It is important to look back in history at unsung heroes, like Doris Fleischman, in order to keep moving forward. 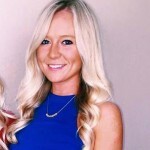 Abby Schroeder is an intern at Spector & Associates, a New York City based Public Relations firm. 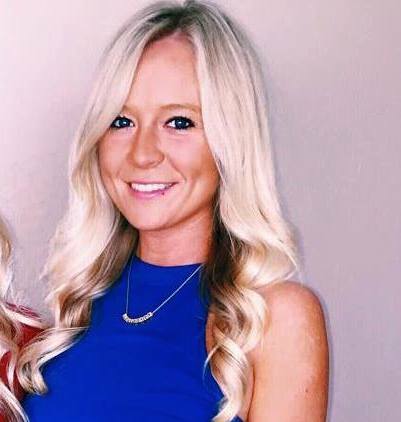 She is a Strategic Communication major at the University of Missouri School of Journalism.